Few would believe a young person would choose a career like accounting based on the great flexibility it would afford them later in life, or that one’s decisions could center on helping others, even before it was clear what their own life would look like. Kristen recognized the value of flexibility at an early age, by witnessing the struggles of others. She also possessed an innate desire to problem-solve for change. For Kristen, these driving factors would ultimately lead to uncovering her purpose. Kristen’s mom ran various small businesses, intentionally enabling her to stay home and look after her own children. One of her mom’s endeavors, a home daycare, left a particular mark on Kristen – one that she would not understand the effects of for a very long time. Kristen’s mom, Susan, who was lovingly referred to by all her families as Auntie Sue, was an all-star daycare provider, dearly loved by her clients and their kids. While this adoration certainly lessened their pain, Kristen witnessed the turmoil moms and dads faced leaving their children each day to be cared for by someone other than family. As Kristen looked to her own future, exploring her skillsets and educational interests, she practically selected accounting for her future path of study. She had always excelled in math, and she still fondly remembers nerding out on the adding machine when she would visit her dad’s office growing up, so it just made sense! Plus, due to the consistent demand for accountants, she was confident she’d always be able to find work, and that she could easily have a small business, just as her mom had, once she decided to start a family of her own. During college, Kristen became interested in employee attraction and retention strategies in public accounting firms plagued by high turnover rates. In an industry now predominantly staffed by women, this had become one of the most consistently prevalent issues over the past few decades, and yet so many firms – ranging from small practices to the Big 4 – still struggle to deliver an optimal mix of flexibility, compensation, rewarding work and growth opportunities. As with most young adults marking graduation and embarking on their first true work experience, she put her nose to the grindstone, passed the CPA exam, and quickly burned through ten busy seasons. Getting lost in her work and deadlines, she grew less and less content with the lack of flexibility her large regional employers provided. In her late twenties, Kristen experienced an inner awakening, catalyzed by a personal health challenge and multiple untimely deaths in her family and circle of close friends. She was forced to re-evaluate her career, where she was focusing her precious time and energy, and to reconsider the impact she wanted to have on the world. She wasn’t sure what was next, but she knew she needed to find more flexibility to get back to the hobbies she loved, without sacrificing the valuable professional experience she’d attained. 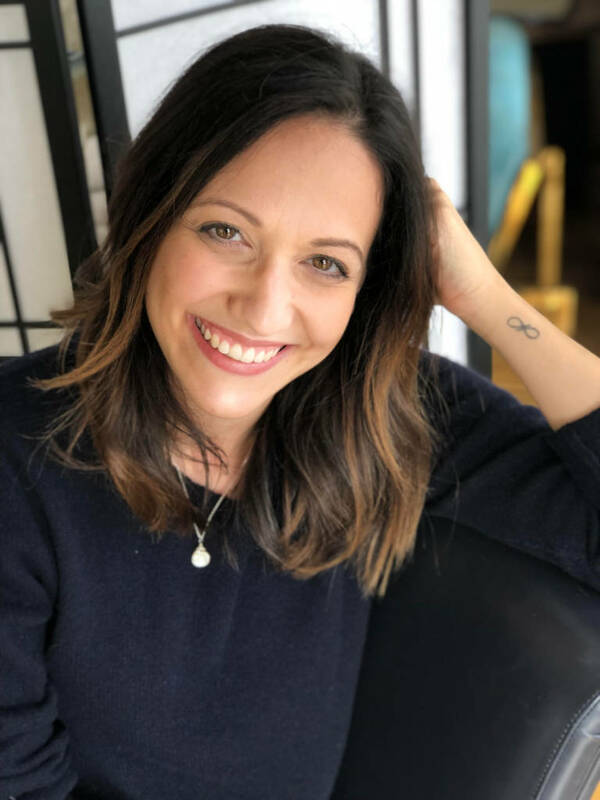 Through a move from Boston to Los Angeles, a shift out of public accounting and into sales and consulting, and a few years of self-reflection and exploration, she found her way back to the things she loves and values most. Little did she know, doing so would lead to helping others do the same. Today, Kristen is focused on helping CPA firms address their work compression and talent acquisition and retention challenges by connecting accountants with fulfilling career opportunities. In her free time, she can be found at the dog beach, traveling with her jet-setting rescue pug, Wilson, spending quality time with family and friends, or working on her recently rekindled passion for singing. And while the jury’s still out on whether she’ll ever be a mom to another human, helping other accountants design their ideal work lives has ultimately led her back to her happiest self.